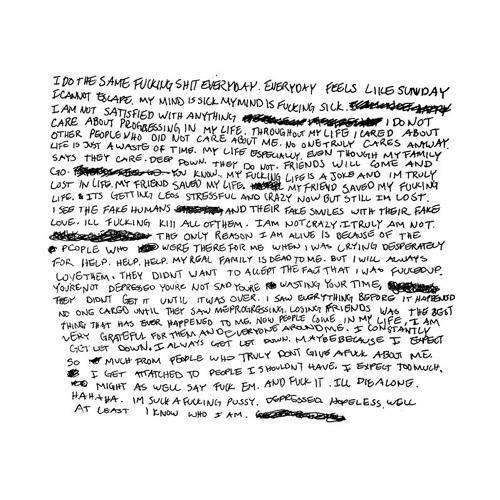 XXXTENTACION breaks genre barriers with a somber revenge anthem. 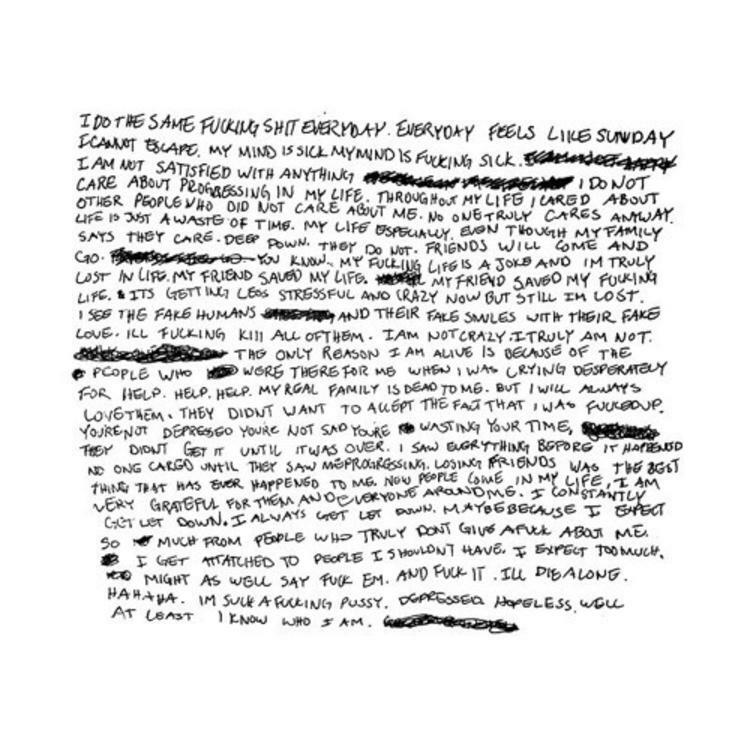 For those keeping track, XXXTENTACION teased an acoustic song a while back. Well, it's here now, and it's called "garette's REVENGE." While our lovely community doesn't always feel X's music, there's something undeniable about the young artist's creative vision. This track in particular showcases a bit of nuance to X's songwriting, finding the rapper experimenting with melody and harmony. The end result is something that sounds like it belongs in a dark western, like Bone Tomahawk or something. Love him or hate him, X continues to experiment with genre and grow as an artist. If I could act on my revenge, no would I?